Home FM Blog Kalyana Then Nila Crosses 10000 Youtube Views ! The newly released Short Film Kalyana Then Nila has crossed 10000 Youtube Views in 5 Days. Kalyana Then Nila handles a common subject among us with a good ingredient of humour in it.It also has a fine cast with good performance as well as technical side also seems to be professional. Shivkumar Nair and Padma Menon does the lead paid role here.Bimal,Rajesh,Rajmohan,Mary and Neenu are the other actor’s among the cast.If we go into the performance side, every one has did their part well and that’s the main reason behind the success. 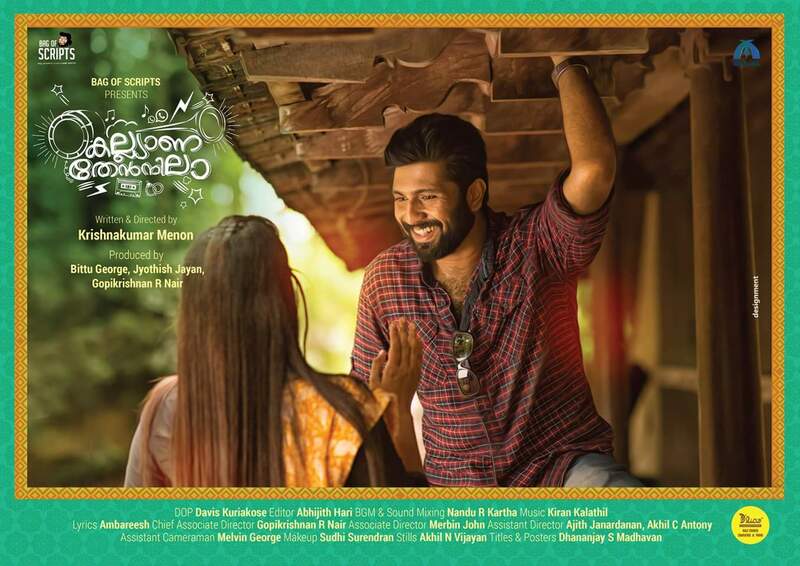 Direction by Krishnan Kumar Menon also deserves a good applause as he has beautifully crafted this one.He has neatly integrated the main plot with good humour and one liners that will make us laugh at many scenes. We wish the team all the very best and hope you guys will come with another successful ones like ‘Kalyana Then Nila’.